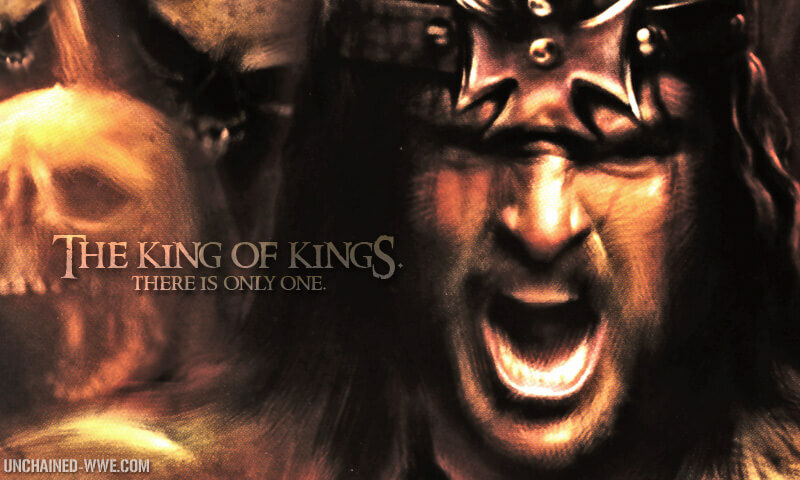 There are only two kings, two rulers, two masters. Both of them want your surrender. One came in with deceit, stealth, and craftiness. You thought he was an ally. He tricked you into thinking your life would be better. It all seemed to be going well until he began the hostile takeover. He raped, pillaged and plundered. He took your stuff, your dreams and your children. He shed blood and broke hearts, destroying relationships. It became obvious that he only came to steal, kill, and destroy. He fights against you. Now you are his slave, your burdens too heavy, the shackles and chains too strong. His kingdom is darkness, without love and affection, without any of your true needs being met. You are without hope. Or if you aren’t there yet, you soon will be. The day will come that you will despise your king and the life he has coerced you into. But, there is another King. He comes in with Truth. You thought He only wanted to control you- but He came to set you free. He doesn’t come in by force, except the force of His great love for you. The only blood shed was His. He mends and heals the broken heart, the broken bodies, and the broken lives. His greatest desire is to give you a life full of blessings, abundance, and joy. He not only wants to meet your every need, he also wants to give you your heart’s desire. 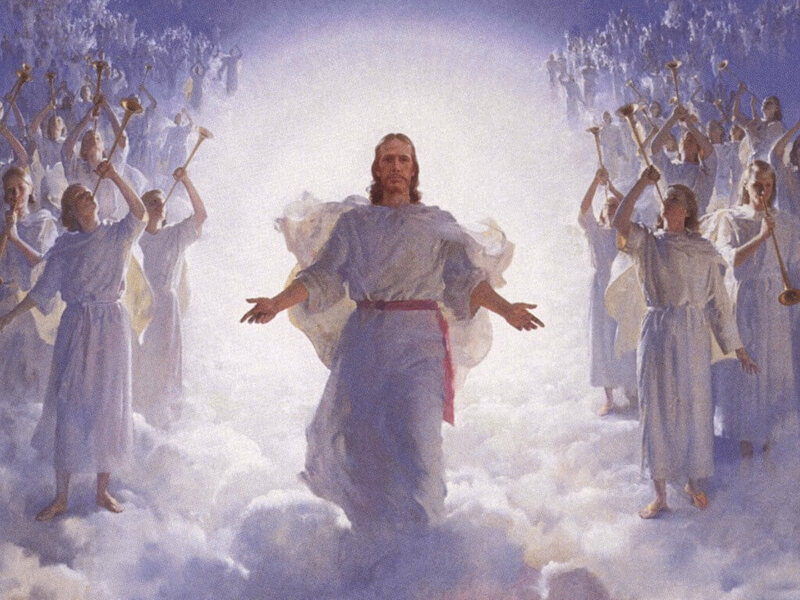 He has come to give you eternal life with Him, the one who loves you more than any other ever could or would. His burden is light. He will break every chain that binds you. His Kingdom is Light, Love and Peace. His is our Hope! You will never regret the day you surrender your heart and life to Him! 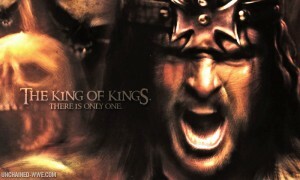 There are only two kings, two kingdoms. You will serve one. Which one will you serve?